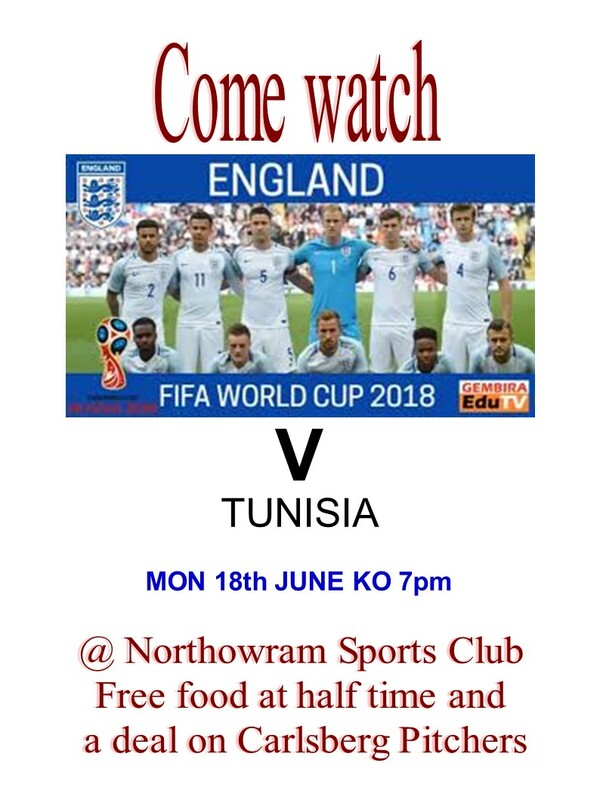 Part of your membership to your respective running, football or cricket club automatically makes you a member of Northowram Sports Club, with access to discounted rates on hiring out the facility for private functions. 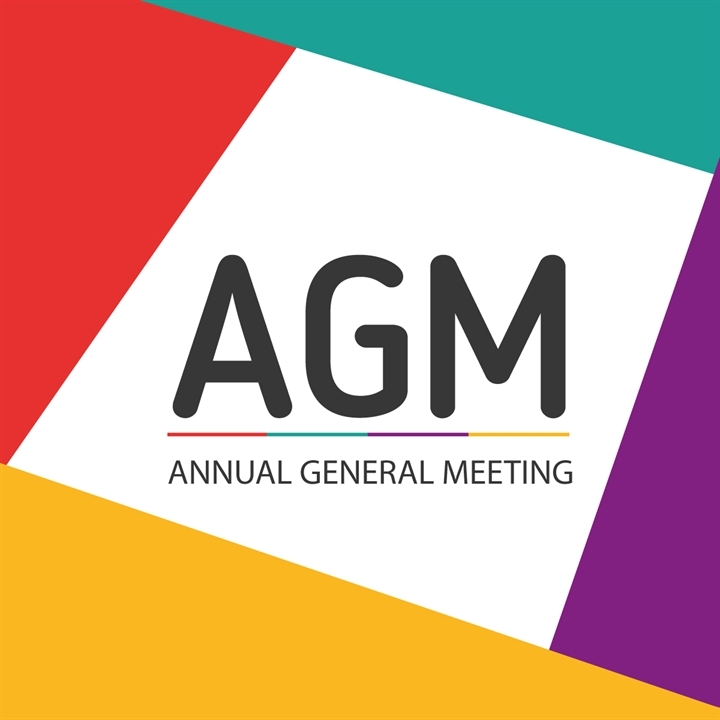 The committee would like to share recent updates that have taken place to show our commitment to investments of members fees and bar profits back into facilities to benefit all. *Access to the defibrillator is via calling 999 and quoting the reference on the cabinet. Due to several burglaries over recent months, the committee are also looking at new preventative security measures and investment in ground maintenance during 2017. I am sure you agree these are small positive steps for your club. Advertising of businesses is not allowed unless with the prior consent of the Committee. Please keep posts relevant to activities relevant to the purpose of the club, i.e. running, Cricket, Junior and Senior Football. If you have a genuine question, concern or comment please approach the Committee direct or e-mail northowramsportsclub@gmail.com . We actively invite feedback but this is more difficult to manage if posted on social media first. Posts are regularly reviewed by the Committee and anything not meeting the above criteria will be challenged with a request to delete. We are looking for volunteers to help drive the club forward, as we currently look for a chairperson, facilities manager, secretary & treasurer to fill committee roles. Additionally we are looking for volunteers who are willing to help out within the various age groups of football, cricket & running. The club is approaching an exciting chapter as we look to gain funding to build a 3G pitch which can be used across all sports. A multi sports facility for children & adults with bar & catering facilities. 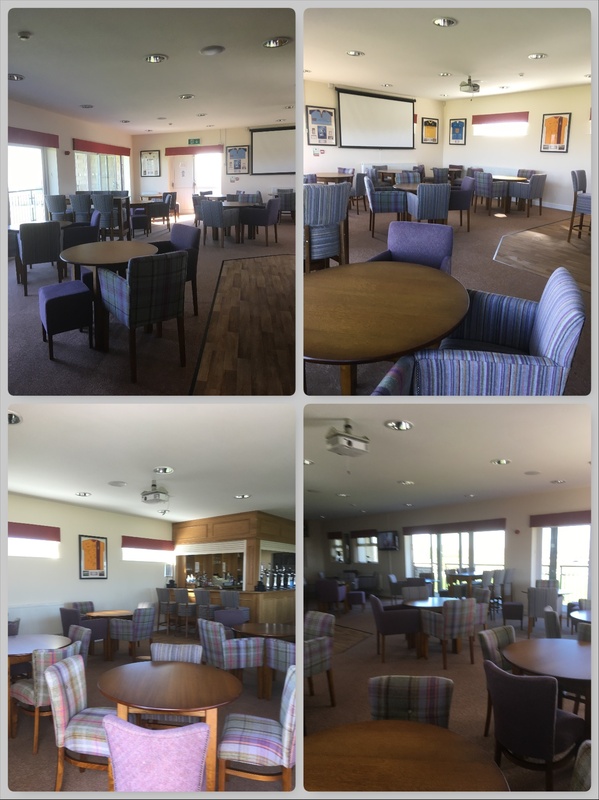 Northowram Sports Club Refurbishment completed. Check it out it looks amazing! 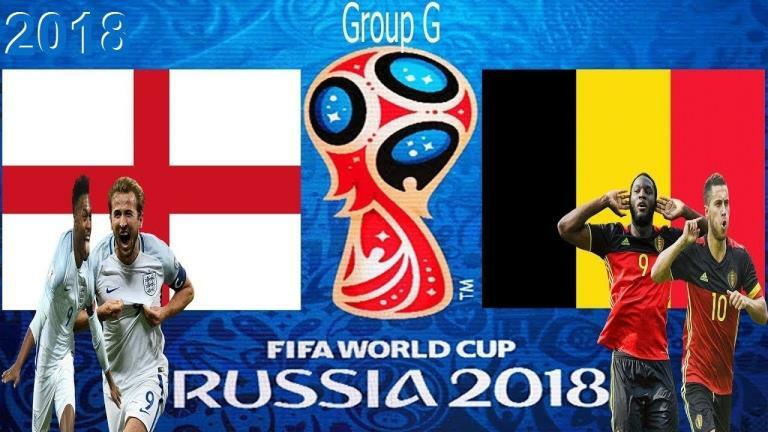 KO 7pm – Bar open come watch on the big screen in the club house. 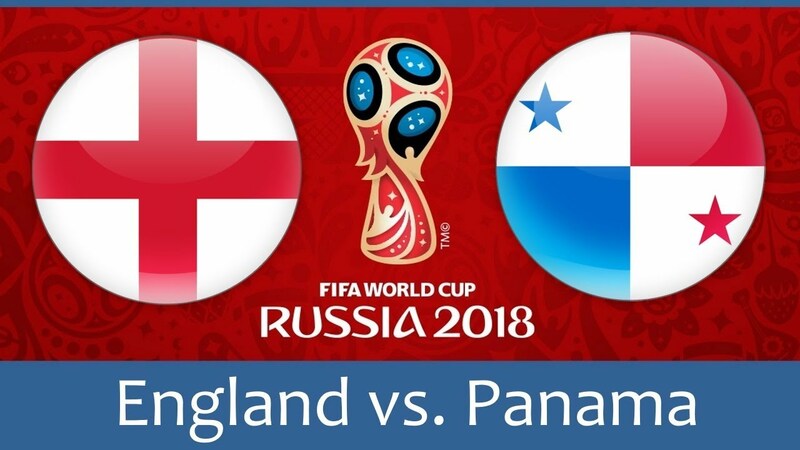 Come and watch Sundays match (June 24th) against Panama @ 1pm – club house will be open Big Screen Free chip butties @ half time offers on Carlsberg pitchers.